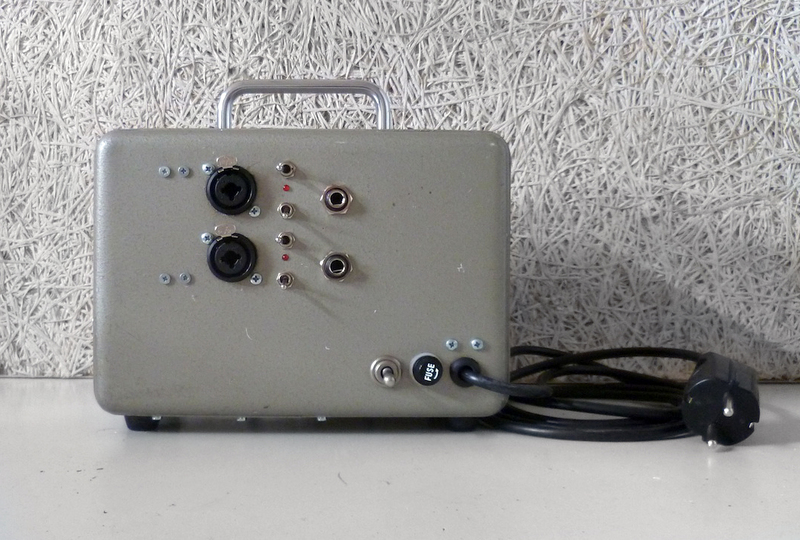 The MicroMicro is a pair of simple tube preamplifiers self contained in a very small case with power supply. Normally, I wouldn’t recommend putting everything in such a small area but the case is just too nice to pass up. With proper shielding and spacing of the sensitive components hum and noise are kept to a minimum. Jarno’s wish was to have a 1950’s style microphone/instrument preamplifier with EQ and output level, therefore I chose to use an EF86 pentode as the gain stage. 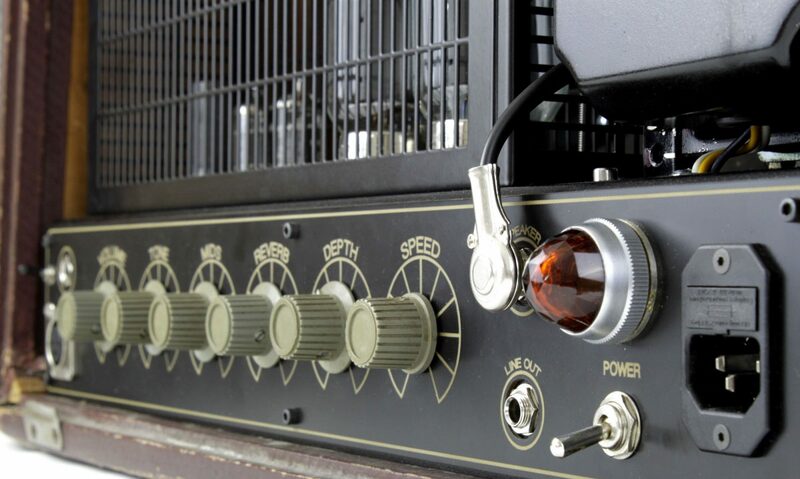 It was used extensively as the front end for microphone preamps and guitar amplifiers or just about anywhere a lot of gain was needed in a single tube. The MicroMicro is also relevant in the modern age however. 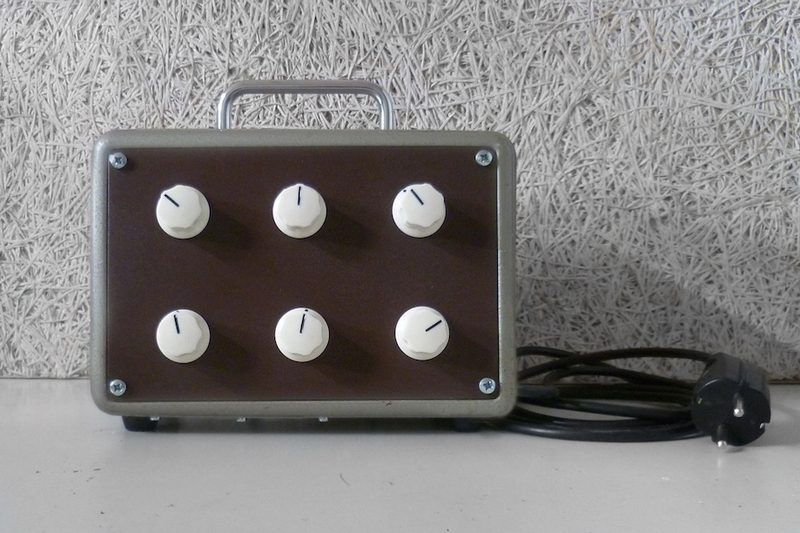 It uses a direct-coupled high voltage transistor to allow for a low impedance output and includes phantom power. The output level control also ensures that the device can play nice with modern solid state equipment.